Westwood T1800-4WD Four Wheel Drive Garden Tractor . These Westwood 4 wheel drive garden tractors allow you to go and mow virtually anywhere there is grass and rough areas of weed, on slopes up to twenty-five degrees. An Electronic Slope Alert warns you before reaching too steep an angle. Wet or dry a Westwood with 4TRAC heavy-duty four-wheel drive keeps you in control.. This more powerful version T Series with four-wheel drive. 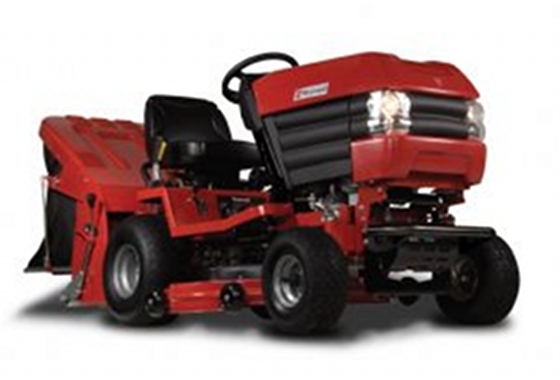 With all the traction you need you can rely on the 4TRAC heavy-duty four-wheel drive and Dynamic Traction Control to take you into, and let you cut, areas previously outside the scope of ordinary tractor mowers.